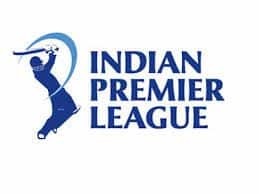 16-year-old Prayas Ray Barman scripted history by becoming the youngest-ever debutant in the history of IPL but the match did not pan out in their favour. “He had a bad day. In fact the entire team had a bad day. I spoke to him after the game. The first thing he said was sorry. He knows I set high standards,” Kaushik Ray Barman told IANS. “This is just the beginning for him. He has to work very hard,” he added. 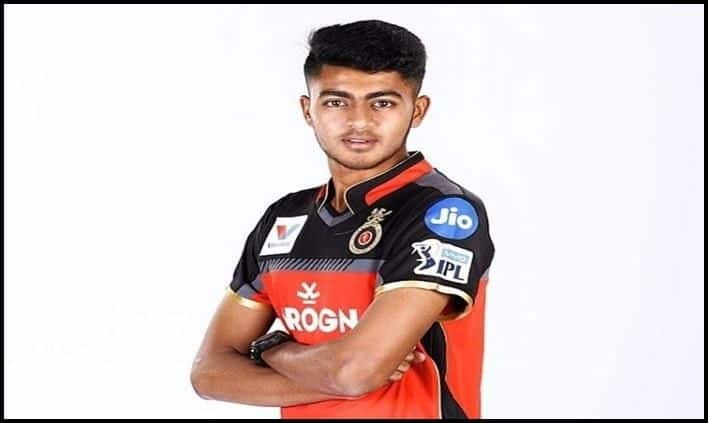 Prayas, all of 16 years and 157 days, replaced Afghanistan’s Mujeeb-ur-Rehman as the youngest player to start an IPL game (Mujeeb was 17 years and 11 days). Prayas’s first over wasn’t bad as he went for only six runs. But once Bairstow and Warner got the measure of him, they kept unleashing the big strokes. 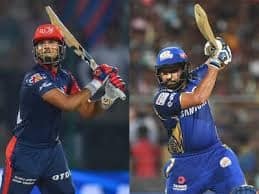 Prayas then came out to bat – at number eight – when the game was more or less over for the Royal Challengers. He put up a decent show, however, scoring 19 and hitting two boundaries. “He is a terrific talent. He has to keep learning and learn fast. 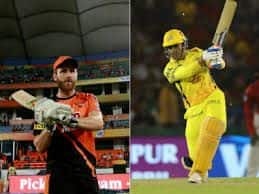 If he does that, he has the potential to play for India in two years’ time,” Lal told IANS. Prayas has so far played nine List A and four T20 matches for Bengal.